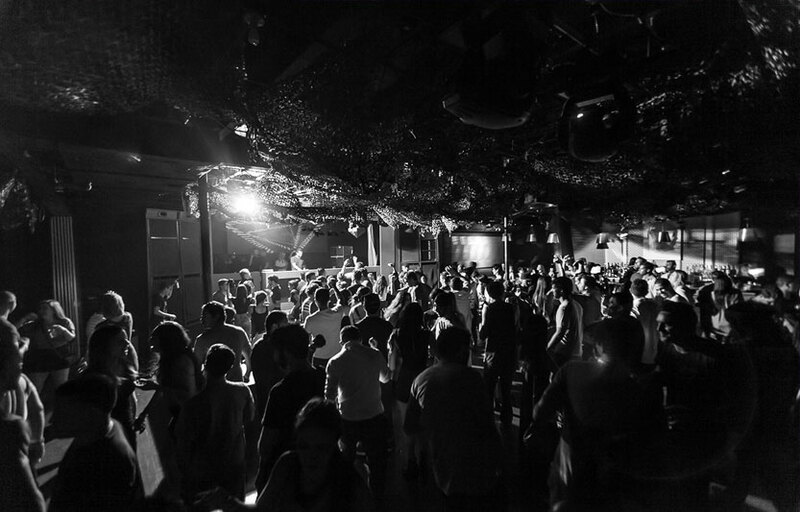 TRADE is a fully functional and versatile 7,500 square foot venue built around music and the people that love it. Every detail of the space, from the state of the art lighting system to the incredibly rich sound system to the beautiful and contemporary bars and décor elements have all been selected with the end user experience in mind. The venue features a custom sound system consisting of EAW speakers and subwoofers, powered by Powersoft K Series amplifiers and a brand new state-of-the-art lighting system that is guaranteed to immerse revelers in a full sensory dance experience. Trade typically features more “underground” DJs – think deep house, techno, minimalist, etc. You won’t find David Guetta or Tiesto here. Trade is located at the corner of Washington and Espanola Way. How much is cover charge at Trade? How long will I have to wait at Trade? Trade is open from 11 PM – 6 AM on Thursday to Saturdays. What are the best nights to go to Trade? What is the dress code at Trade? Trade is relatively casual club meant for the dance music junkie. However, to be safe, I’d recommend avoiding anything that can be considered sportswear (track jackets, jerseys, sneakers, hats, etc). On busy nights they look for any reason to not let you in so I would definitely err on the side of caution! Is there parking near Trade? There is a lot of street parking in the area, but make sure to check the signs for street sweeping. There’s also a parking garage down the street but it sometimes closes at midnight. How much do drinks cost at Trade? Mixed drinks and shots are roughly $12 apiece, beers $10. Bottles of liquor start at $350 and champagne at $150. What kind of music do they play at Trade? 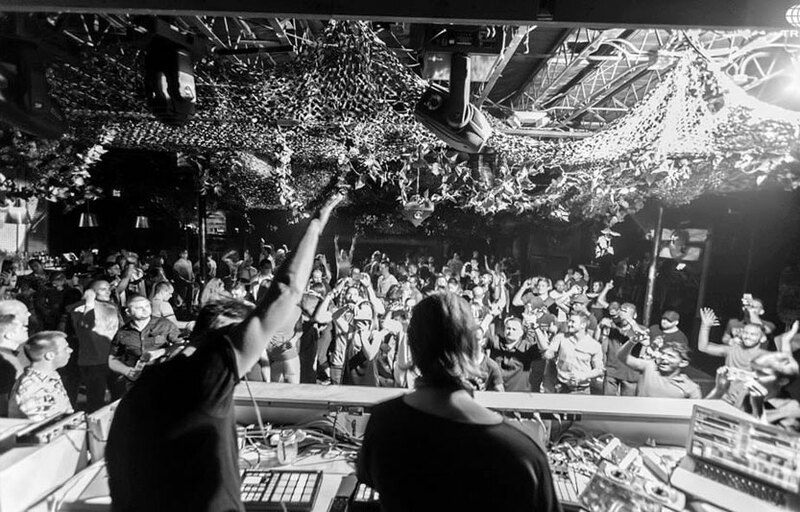 Trade is a key venue for house and techno on Miami Beach. Where can I find an list of upcoming events / DJs at Trade? You can download the Discotech app to see upcoming events, and book tables for Trade. You can also visit Trade’s homepage for a current list of events.